​Mohamed Salah has revealed that he planned his move to Liverpool from the moment he left his native Egypt six years ago. Salah signed for his first European club when he joined Swiss side Basel in 2012 and made an immediate impact at St Jakob's Park. His performances attracted attention from English clubs including Liverpool, but Chelsea pipped the Reds to his signature on that occasion. Mohamed Salah has revealed he began plotting his move to Liverpool when he left his native Egypt six years ago. After being starved for opportunities at Stamford Bridge, he moved on to Roma before finally getting his dream move in 2017 as ​Liverpool signed him for £37m. ​Salah says he had always hoped to play for the Reds. 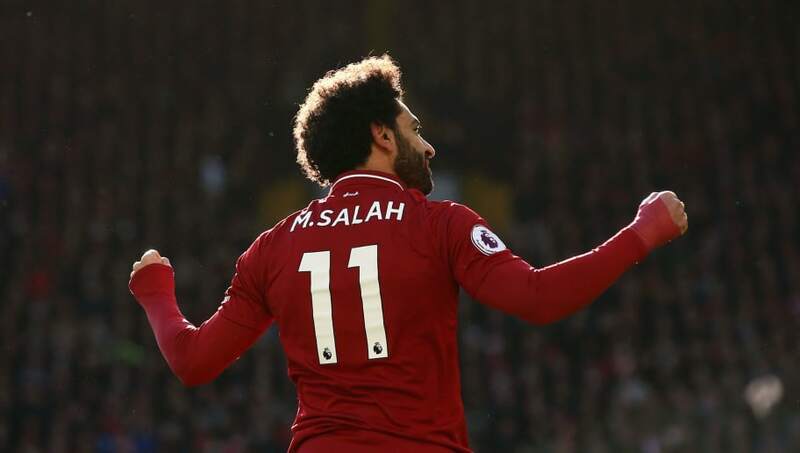 "It's famous all over the world - and with a lot of supporters in the Middle East - so I think I first heard of Liverpool when I was 10 or 11," he said, quoted by ​Sky Sports News. "Back then, I could never have imagined I'd be here one day, but it was always a dream of mine and you have to try and follow them. "When I went to Basel from Egypt, I had a plan in my mind that I would hopefully one day come to Liverpool. There was a chance before, but at the time it didn't work for both sides. "When there was interest again last year, I was very interested in coming to Liverpool straight away in my head, but you also have to see what the plan for you is and how you will fit into it." Salah recently scored his 50th goal for the club in just his 65th match, becoming the fastest Liverpool player to reach that milestone in club history.